Hello, friends! 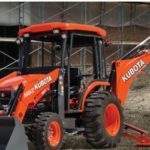 Are you searching for the new Kubota M6060 price, specification, For sale price features, etc.? 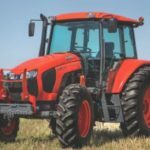 So don’t worry friends here in this article we are introducing the new Kubota M6060 tractor all kinds of information such as price, technical specification, cabin specification, front loader specification that all sorts of information are reliable and genuine, and that is useful to you for buying this tractor. 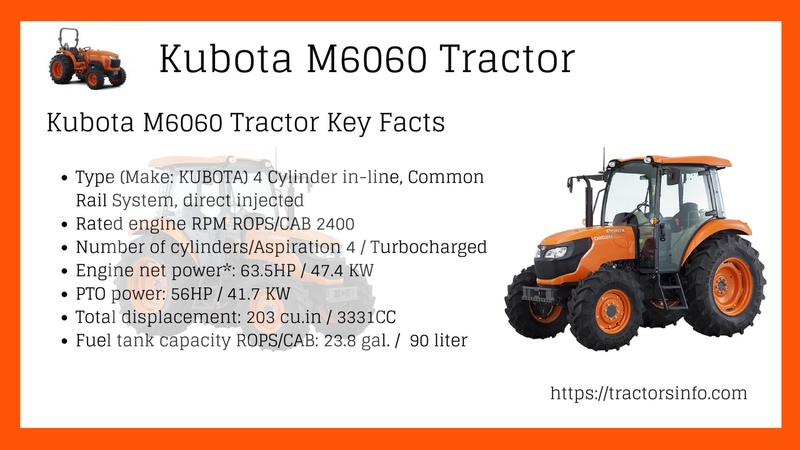 Kubota M6060 tractor has been redesigned and re-equipped with advanced features such as Common Rail System with Exhaust Gas Recirculation and Diesel Particulate Filter, Muffler for powerful yet clean and economical performance, and a more ergonomically designed cabin for easier work. 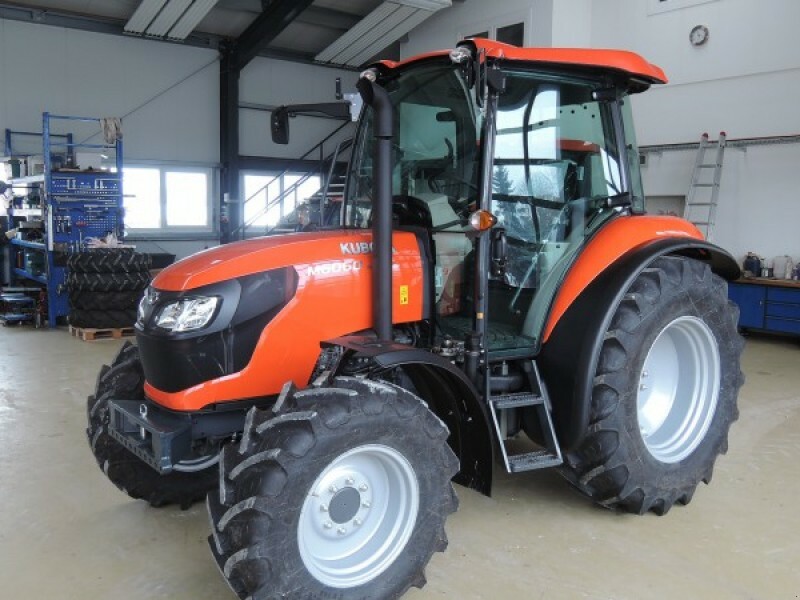 The Kubota M6060 Tractor price is $45,450 USD. 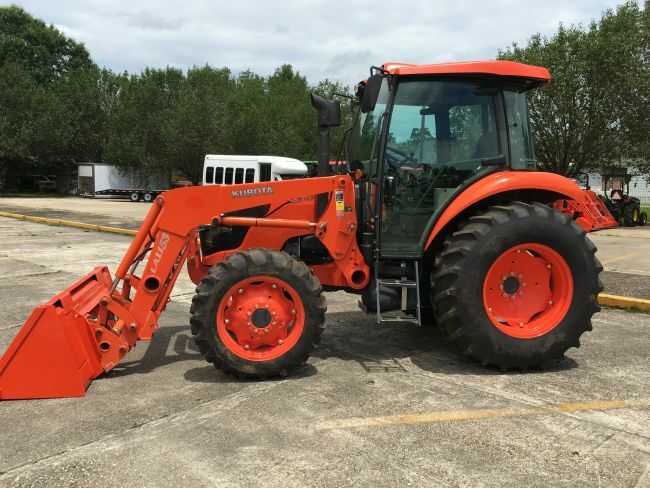 The Kubota M6060 tractor has a V3307-CR-TE4 engine; It is designed with this primary feature such as 63.5 Horse Power, four-cylinder diesel engine, Engine net power 63.5HP, PTO power is 56HP. Total Displacement 3331CC and Engine rated RPM is 2400. Common Rail System electronically manages the timing and amount of injected fuel offering high-pressure injections in stages. It also provides better fuel efficiency and less engine noise. M6060 tractor CRS engine adheres to TireIV EPA emission regulations. 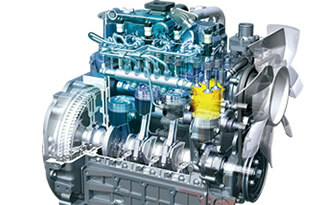 The Kubota M6060 tractor transmission system is technically well designed, smooth and powerful. 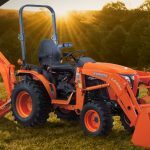 It has F8 and R8 speed transmission that synchronized four speeds of the first shift and a high/low range supply tractor with 8 Forward and 8 Reverse speeds. That is well suited for pulling, digging and any other heavy duty work. Its hydraulic shuttle makes shifting between reverse and forward quick and smooth. M6060 tractor has a Multiple wet disc type clutch that provides durability and a long operating life. 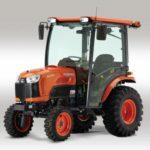 This tractor has transmission parking (gear lock) can be operated by the main shift lever for easier operation, it is highly reliable and durable. Its brake type is a mechanical wet disc. The Kubota M6060 tractor hydraulic system is technically and mechanically well design for heavy duty. Its external hydraulic cylinder improves the lifting power and provides easier maintenance. M6060 tractor loading capacity is 3307lbs (1500kg). Its hydraulic independent PTO, mainly used for pulling, lifting, cutting, or balling that makes your toughest work easier. The 3-point hitch Category I / II 3 point hitches offer quick and simple attachment of rear-mounted tools. The bevel-gear front axle provides great all-around maneuverability. It’s more specification you can see in the specification table. 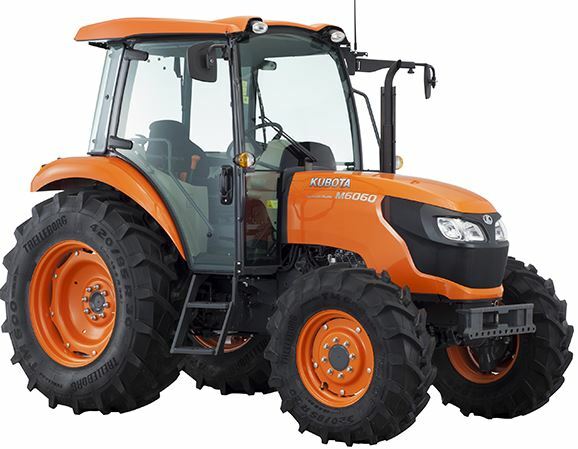 The Kubota M6060 tractor uses diesel fuel, and its fuel tank capacity is 90 Liter. It is suitable for log work, no need to frequently refuel during the field operation. 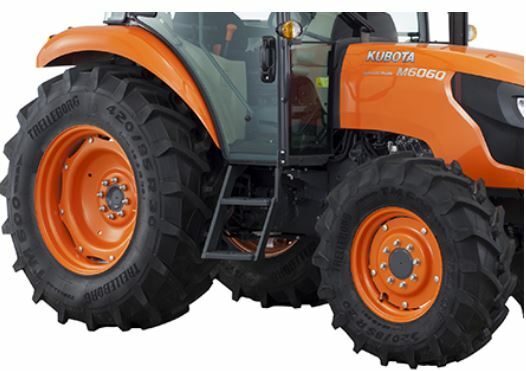 The Kubota M6060 tractor front tire size is 320 / 85R20mm, and rear tire size is 420 / 85R30mm. That is not slipping on the field because it provides a strong grip and better traction, and well suited for extended work. 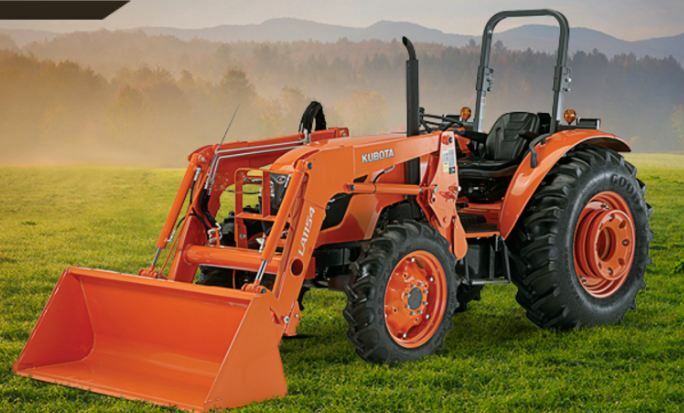 The Kubota M6060 tractor designed with an ultra grand cab. It’s new innovative and stylish designed Cab that gives the driver more comfortable and wider space, and that is also reducing the outside noise that’s good for the driver. 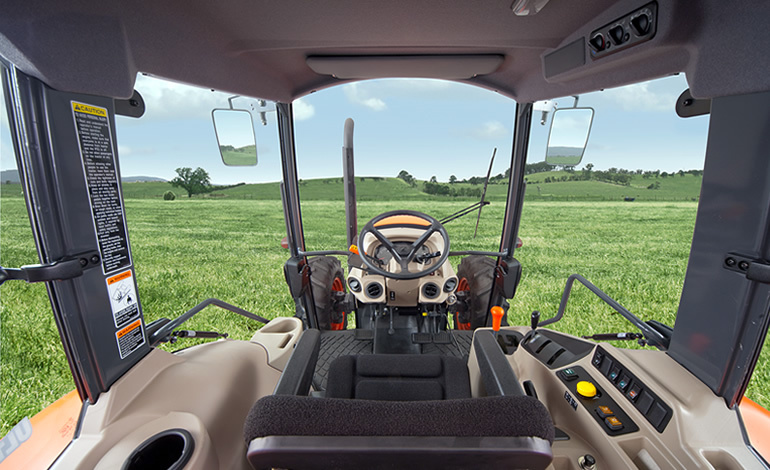 The Cab rounded glass provides the operator with more visibility and a more space. Its pantograph style front wiper increases the driver visibility on rain days. 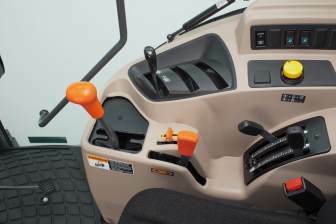 The natural step tilt steering wheel of the Cab gets out of the way when the driver is dismounting the tractor. It’s comfortable seat Specifically designed to absorb shock and reduce driver fatigue. It’s an AC / heater, Air is circulated throughout the windshield to prevent icing, frosting and fogging. 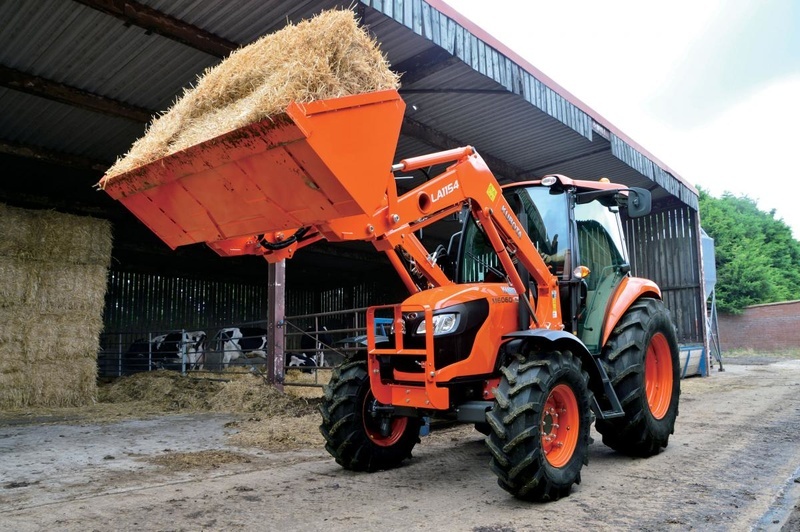 The Kubota M6060 tractor designed with LA1154 front loader, that provides superior lifting power perfect for field use. Its power position and height position that separates boom cylinder fulcrum points offer the option to increase the front loader lifting power or height based on your needs. Its hydraulic tube covers further provide protection from wear and tear. That quick-mount attach or detach the front loader without the use of implements. It’s 4-bar linkage the rollback, and dumpling angle has increased for quicker dumping and scooping, and 2-lever quick coupler makes attaching buckets bale spears and pallet forks fast and easy. The front loader frame maintains its sturdy, thick steel frame, but its design has simplified by removing braces and connectors. The joystick provides you the ability to control the movement and speed of the loader with a single lever. 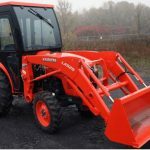 That’s all about the LA1154 front loader, and its more specification see in the front loader specification table. 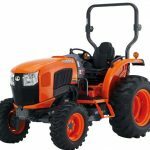 I think it should be enough information for buy this tractor because above that all kinds of information are perfect and reliable, but if you have any query regarding this article, then please comment below in the comment box. We solve your problem solution as soon. Thanks for visiting our site, my friends.